Kraemer, Golden & O'Brien, LLC has years of experience working on DUI cases and striving towards the goals of our clients. In our experience, we have seen many successful DUI cases get resolved, and we look forward to achieving a successful outcome for your case. Are you dealing with DUI charge in the Estes Park area? 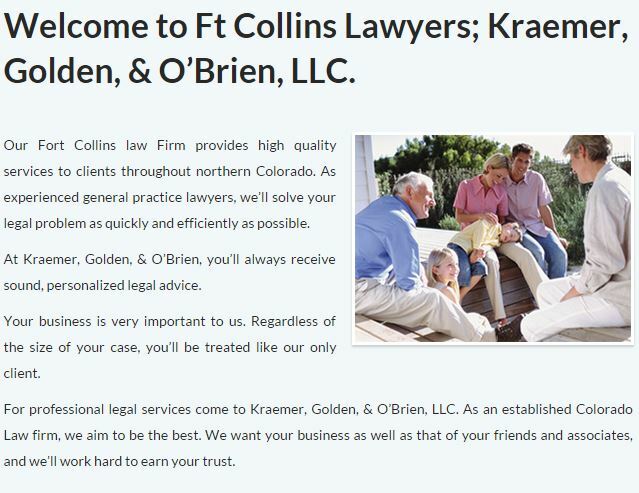 The legal professionals at Kraemer, Golden & O'Brien, LLC have helped countless clients charged with criminal allegations throughout the Estes Park area. When you are facing a judge in court, Kraemer, Golden & O'Brien, LLC can have your back. DUI law includes a wide spectrum of crimes, proceedings, and penalties. If you are in trouble with the law and have been charged with a serious offense within the Estes Park area, it is best to reach out to a skilled DUI attorney for legal advice. Communication is key at Kraemer, Golden & O'Brien, LLC, so you should consider your dealings with our firm a partnership. Our DUI advocate will discuss your case, and after thorough analysis, an appropriate defensive course of action will be chosen. We are standing by the phone waiting for you to choose us as your DUI legal team in Estes Park. 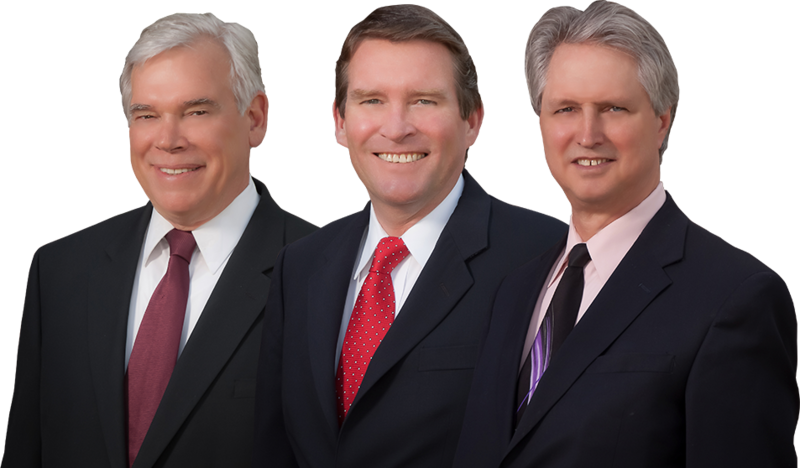 Kraemer, Golden & O'Brien, LLC wants you to feel safe and secure knowing our team can get you the results you want to see. Give us a call at (970) 223-7000 today and let us bring our many years of experience to work for you.